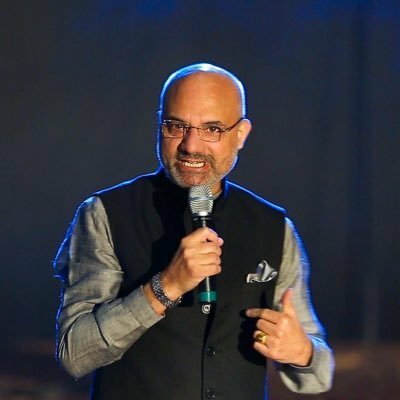 Dinesh Bhatia appointed as the next Ambassador of India to Republic of Argentina. New Delhi: Dinesh Bhatia appointed as the next Ambassador of India to Republic of Argentina. 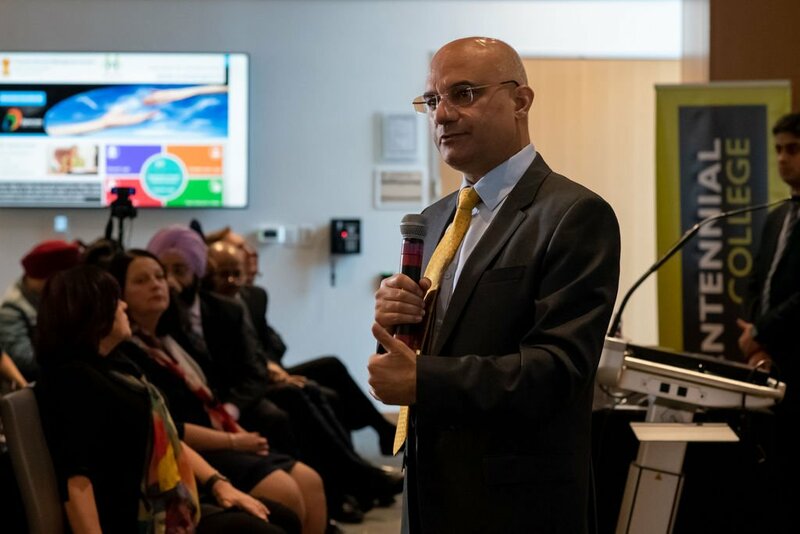 He is presently Consul General, Consulate General of India at Toronto has been appointed as the next Ambassador of India to the Republic of Argentina. He is Indian Foreign Service officer of 1992 batch.